If your dentist recommends that your child go through a root canal on a baby tooth, you may be wondering why the procedure is necessary. Why should you pay for a root canal if the permanent tooth will be growing in soon? Unfortunately, there are many undesirable consequences that come along with prematurely missing teeth, including the impaction of premolars, improper shifting, insufficient space for the permanent teeth to emerge, or shortening of the arch length. 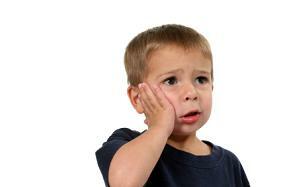 When Might a Child Need a Root Canal? Root canal therapy is often indicated by a child feeling pain or sensitivity in a tooth, often after a tooth has become cracked or chipped in order to expose the pulp. In this situation, the pulp could become damaged beyond the corrective capabilities of surface repair or medication, so the infected pulp will need to be extracted. Once removed, a crown is placed onto the affected tooth, allowing it to remain strong enough to stay in the mouth until the permanent tooth emerges. 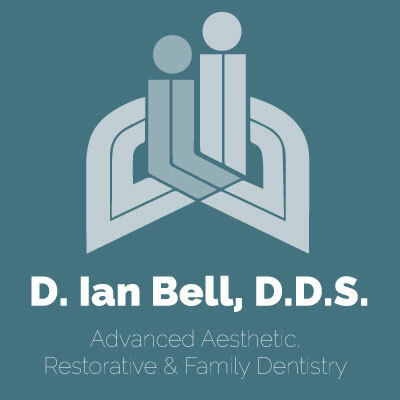 Root canal materials are biocompatible, so there won't be any negative effect on the permanent teeth. Once the incoming permanent tooth begins to emerge through the gums, the baby tooth should loosen and fall out. The process is no different than the rest of the baby teeth. During the root canal procedure, the tooth will be completely numbed with a local anesthetic, so your child won't feel anything during the actual root canal. After the procedure, he will continue to feel minimal pain, as the affected nerves will have been removed. However, some sensitivity is common within the first two weeks after the procedure, and during this time, good oral hygiene is essential in order to prevent inflammation. If excessive irritation or pain is experienced, be sure to contact our office for advice.